A woman whose racist rant at two black women was filmed on video that went viral has "voluntarily turned herself in" at the Sunset Beach Police Department on the NC coast, Charlotte-Mecklenburg Police said in a statement late Saturday. She was then transported to the Brunswick County Sheriff's Department and served with the outstanding misdemeanor warrant as well as four criminal summons. Like several other equally infamous women, such as BBQ Becky and Permit Patty, Westwood, who's been dubbed "South Park Susan" by social media users, abused the 911 emergency system to complain about the women standing in the parking lot of the apartment complex where Westwood lived. 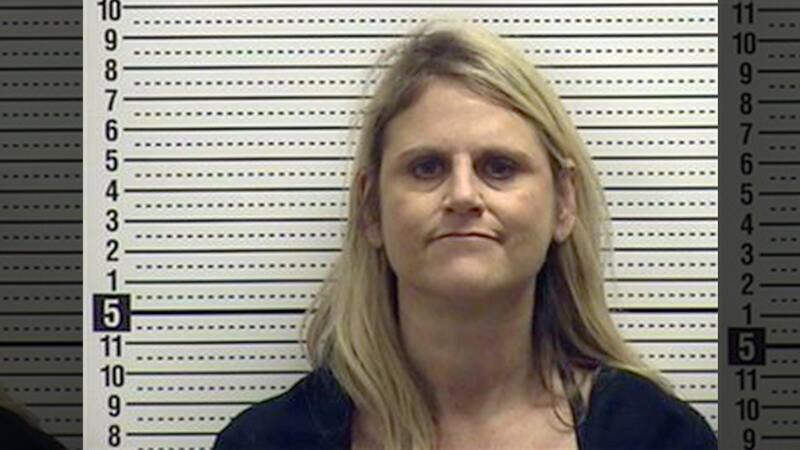 Susan Westwood turned herself in to Sunset Beach Police Saturday. One of the sisters lived at the complex where the incident took place. In the 911 calls, Westwood can be heard saying, "They are actually people that I've never seen here before, but they are African American". Westwood also asked the women if were visiting their "baby daddy" and if she needs to show her concealed weapon. An emergency dispatcher was heard telling Westwood that first responders received a call about someone's auto breaking down at the location Westwood indicated. "They're trying to get in the apartments". I'll pay $2,500 to get them out of here. "I'm hot, I'm handsome, I'm white", Westwood says in the video. "I'm still going to make $125,000 Monday morning". According to the tape, Westwood also tells the 911 dispatcher, "They've been hanging out here for awhile". Another white woman in St. Louis was sacked from her job after a video went viral in which she blocked a black man from entering his own apartment building. She added that "there's no vehicle broken down, there's somebody trying to cause problems". It seems that her employer had caught on and she has now been fired due to a clear violation of the company's code of conduct.